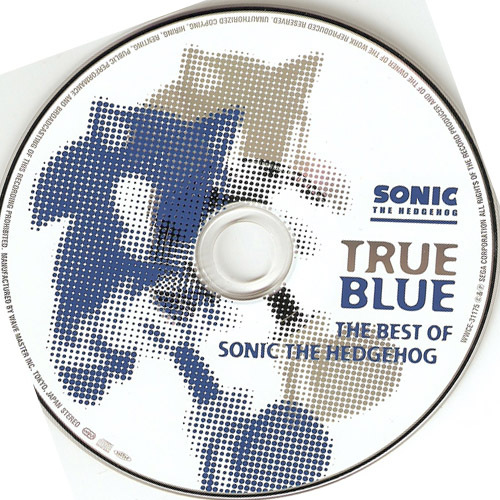 A ‘Best Of’ collection of Sonic the Hedgehog tunes from a variety of different Sonic games. 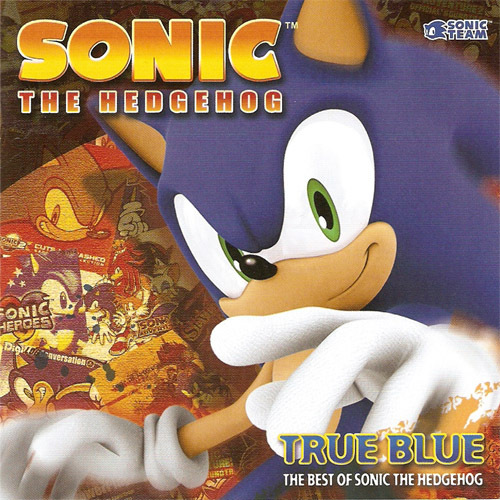 Does not contain any chiptune music, only studio-recorded material. 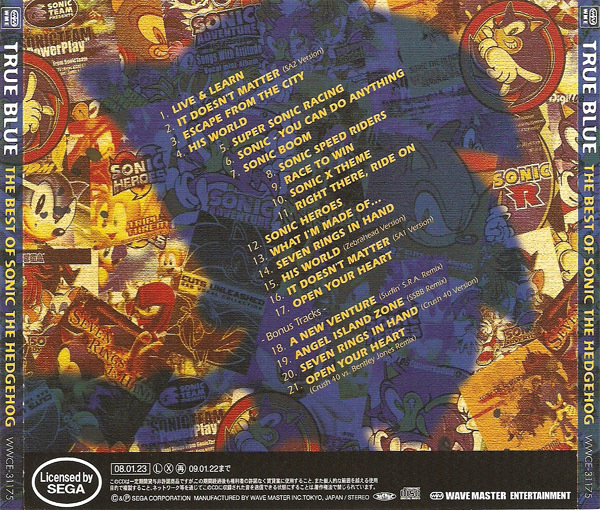 Notable inclusions are a new recording of Angel Island from Sonic 3 for the Super Smash Bros. Brawl soundtrack and a new version of Seven Rings in Hand recorded by Crush 40.